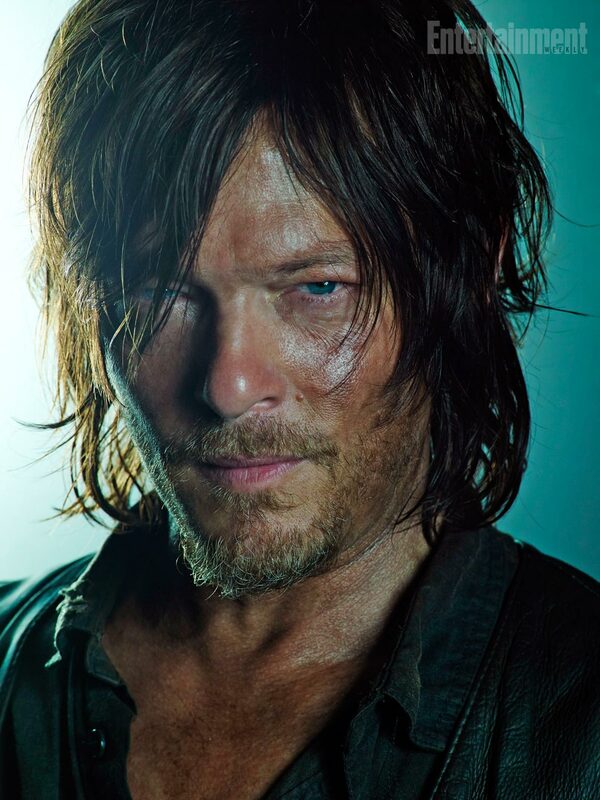 Season 5B Promo ~ Daryl Dixon. New Promo. HD Wallpaper and background images in the Os Mortos-Vivos club tagged: photo the walking dead season 5 daryl dixon.